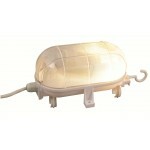 The Kampa bulk head light is the original of this type and is a simple, effective, classic. 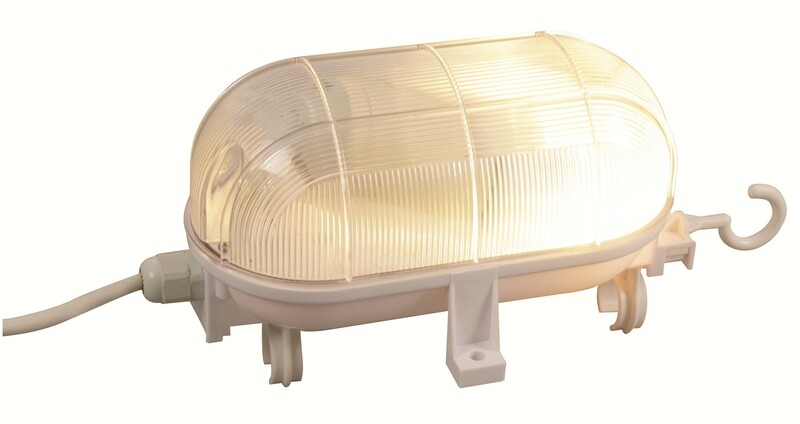 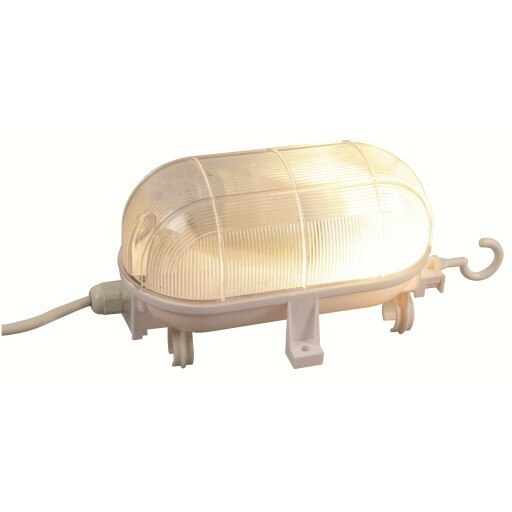 The bulk head light is a 240 volt mains light that is ideal for illuminating you caravan or motorhome awning or large tent. 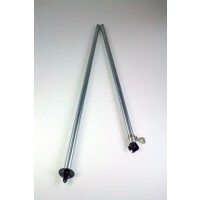 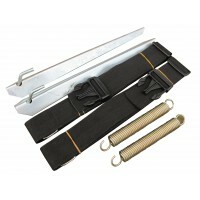 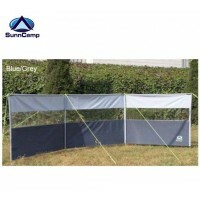 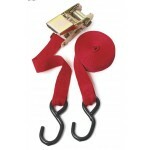 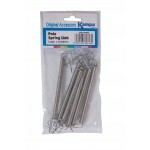 This light is designed to be clipped to an awning or tent pole (ideal for pole dancing practice). 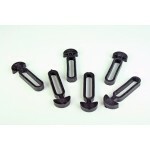 Complete with 6 metre lead, plug, E27 energy saving bulb, clips and hanger. 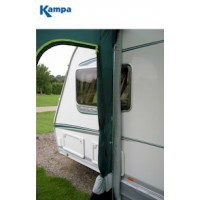 Kampa Bulk Head Awning Light.